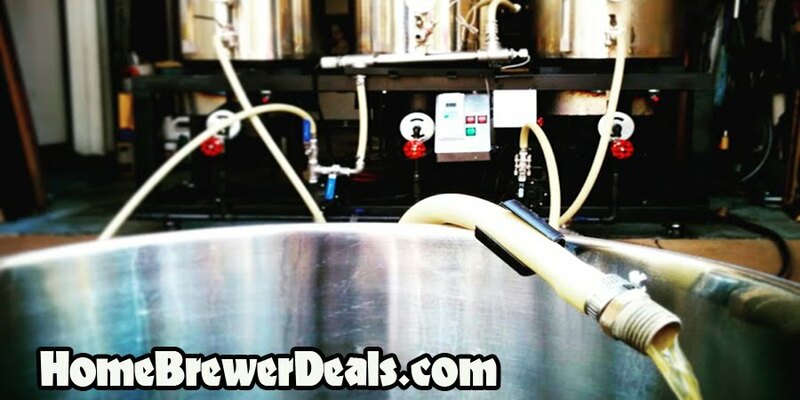 Coupon Description: Amazon currently has a coupon code that can save you some cash when you buy buy this Homebrewing Stainless Quick Disconnect.This Homebrewing Stainless Quick Disconnect is a home beer brewing quick connect – stainless steel quick disconnect. It measures 1/2″ FPT on the other end for easy connectivity to almost everything. Made from 304 stainless steel. The quick disconnect will hold pressure for beer brewing applications when moving liquids at 60 psi or less!